Do you require a Diamond Drill? Just click the button below. 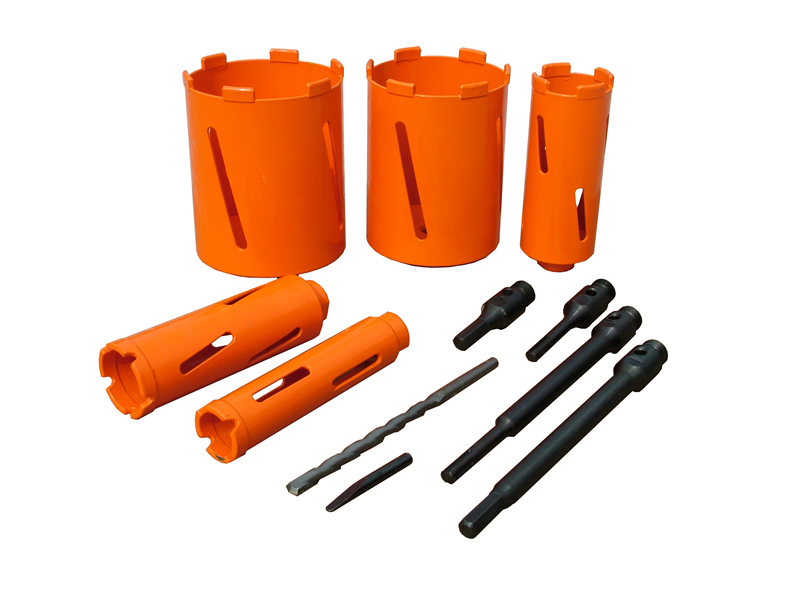 Diamond Drills Wear charges are applicable on all diamond products.